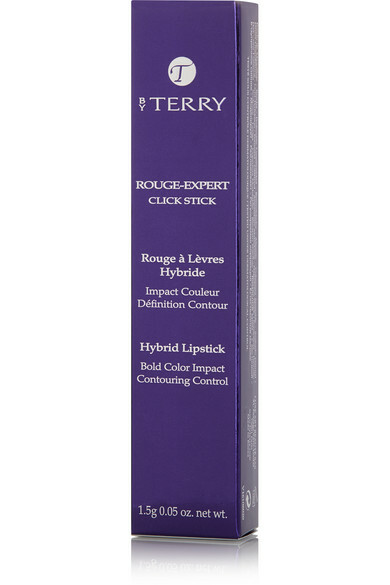 By Terry's 'Rogue-Expert' lipstick applies with the precision of a pencil and the texture of a balm. 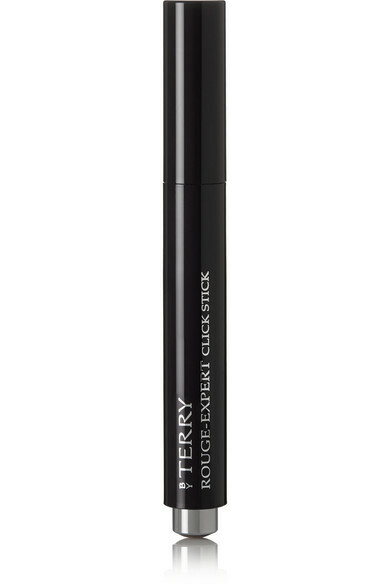 A nod to the 10th anniversary of the brand's Light-Expert Foundation Brush, this sleek tube has a click-pen at the end to dispense just the right amount of product. 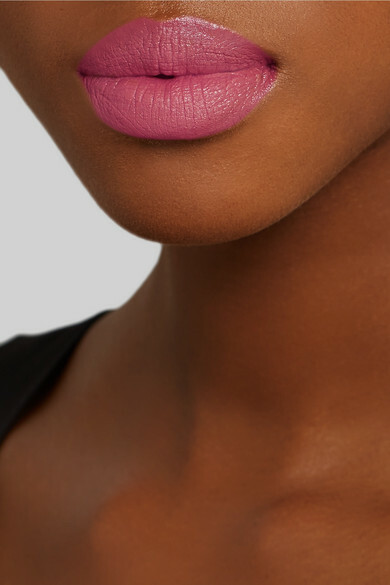 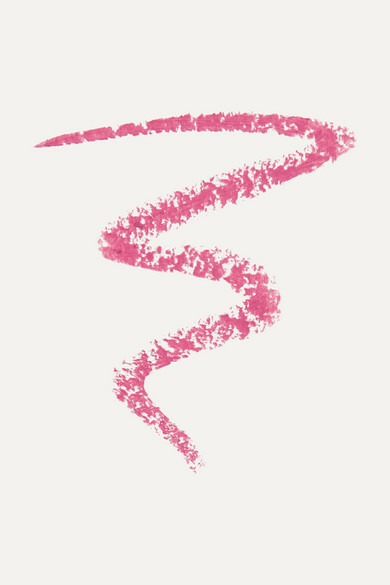 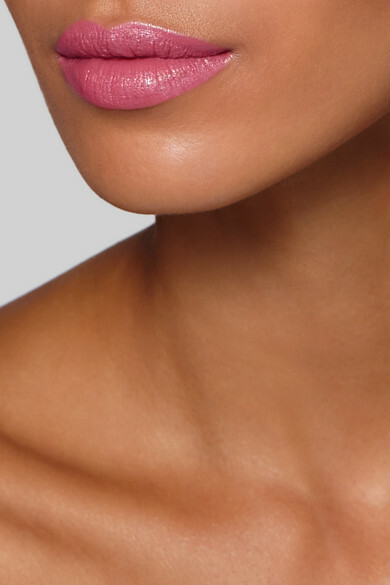 The rich bubblegum-pink 'Flower Attitude' will instantly brighten day or night looks.